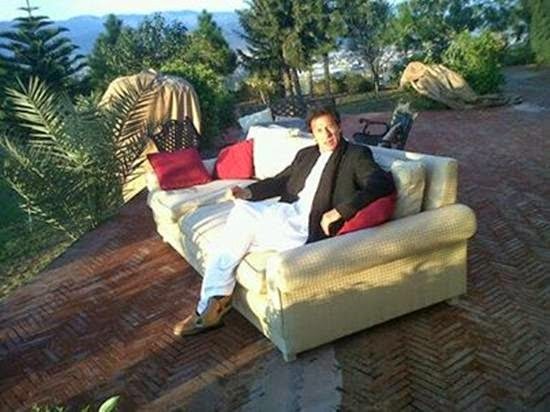 We here gathered some photos and videos of Imran Khan's House in Bani Gala Islamabad. 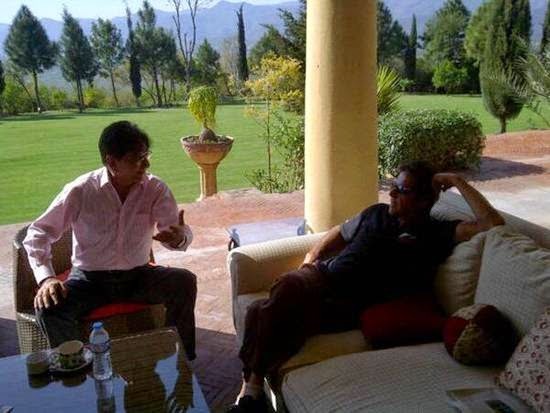 Editors of PakistanHotline.com have not any affiliation with any political party so are not in favor of or against any political party or any politician. These videos are only published to let people of Pakistan know more about celebrities of Pakistan. 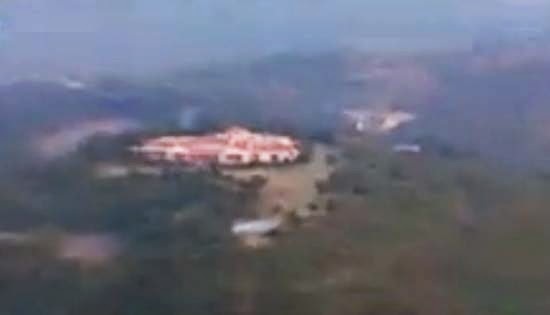 Imran Khan's House in Bani Gala spread on an area of 400 kanal on a hill. 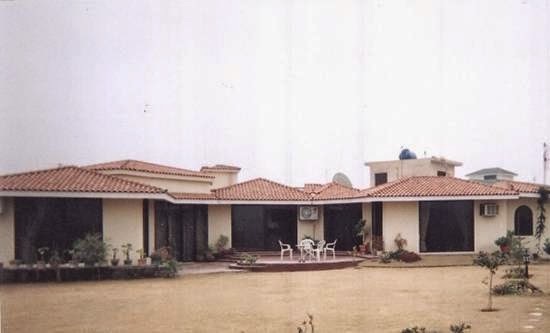 Pervez Rasheed shows video of Imran Khan's house in Bani Gala Islamabad, a house in Zaman Park Lahore and a flat in Diplomatic Enclave Islamabad during a TV program on Samaa TV.